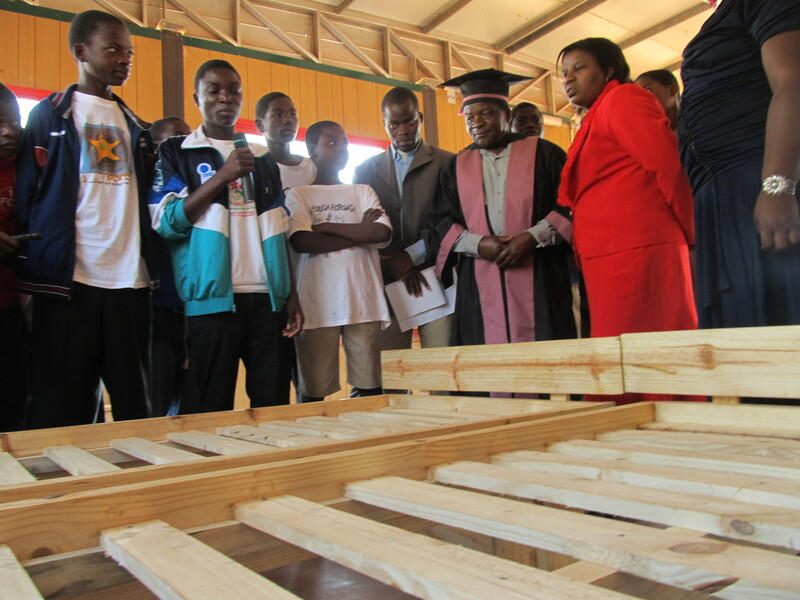 Today, August 9, Catholic Health Commission; an arm organisation of Episcopal Conference of Malawi joined staff members at A.E.I to revel the graduation of the 18 trainees, the commission had entrusted to Andiamo Technical College to train in carpentry and tailoring in the three week programme. At the function the graduates extoled the good works of C.H.C and Andiamo Trust for warm welcome and comfortability in their stay. They said the skills acquired will help support not just themselves but also their families. They displayed the sample of works they have made during their program. They welcomed questions from audience and answered them with confidence validating their knowledge. Mr. Murowa, the guest of honour at the function acclaimed the Catholic Health Commission for empowering the most significant group of the community- the youth. 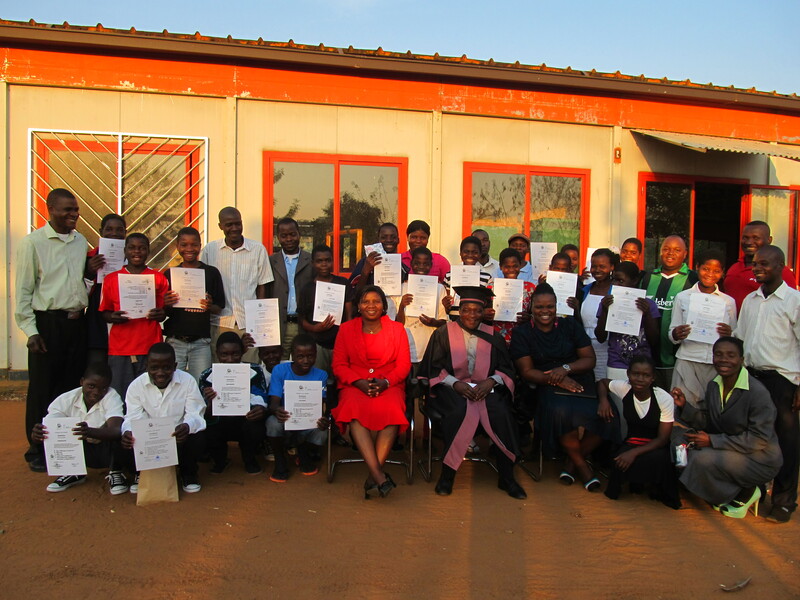 He said C.H.C has armed the vulnerable and open their eyes to partner up with everyone to developing Malawi. 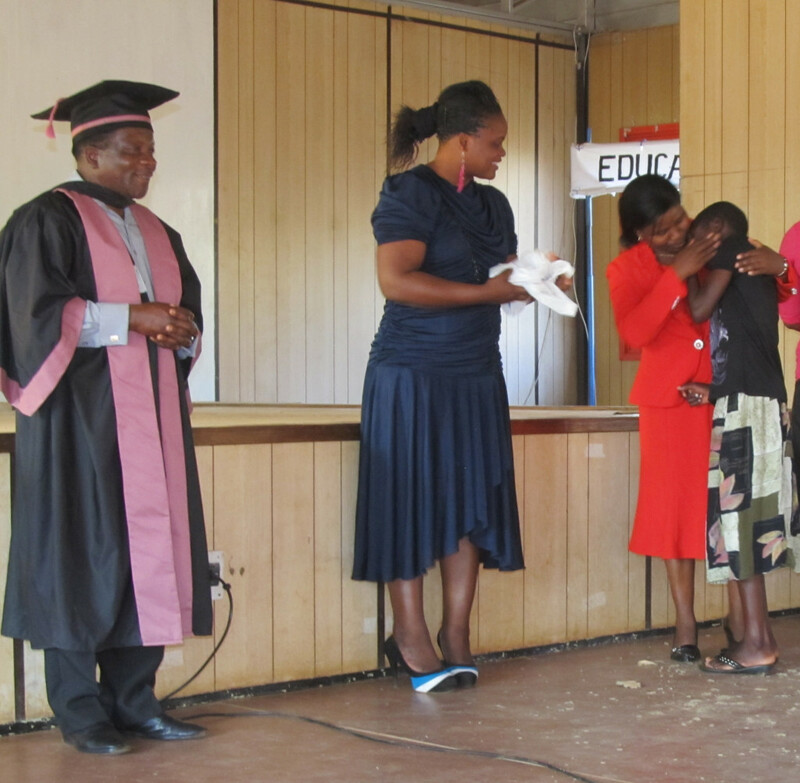 Mrs. Rosemary Mpetiwa encouraged the graduates to make use of their acquired skills extremely. “This is your treasure, nobody can take it away from you because we have taught you how to fish rather than giving you fish” she continued reminding them of the noble job awaiting the young trainees in the industrial world. 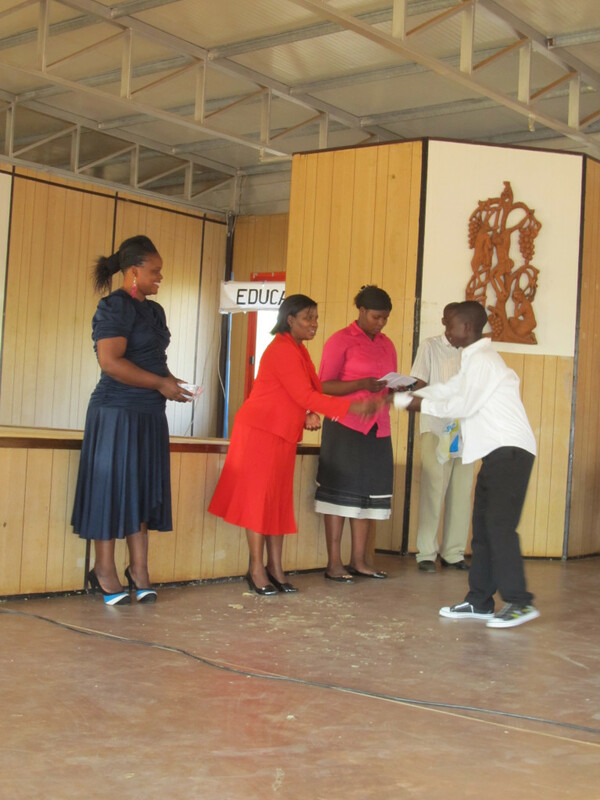 This entry was posted in Education, News from Malawi, Social Development and tagged Catholic Health Commission, Harry Pongolani, Mr. Murowa, Rosemary Mpetiwa. Bookmark the permalink.